Below, we have a quiz dominated with jockeys in the news once more. 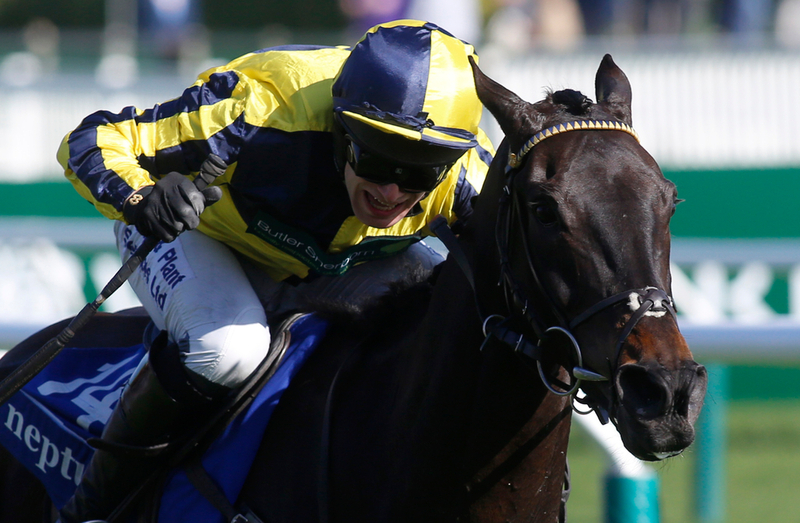 We begin with one of the best in the business riding out 1,000 winners, but there has been some news on injuries - commonplace in the jumps scene but less so on the flat, with one or two also being a shade naughty. After a busy Christmas period, several trainers have configured their plans for their stable stars with the Festival now looming. Ruth Jefferson has identified one of her leading light's Festival ambitions, whilst there was also a good winner for Neil Mulholland at Warwick on Classic Chase Day. However, some trainers gains are another's loss, and sadly we found out tragic news on Friday concerning Ben Pauling's Willoughby Court, who had to be euthanised after a long battle with an infection.